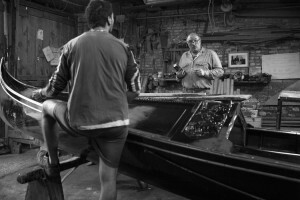 Resting within the intricate network of Venetian canals, at a corner where the Rio de l’ Avogaria and Rio del Ognissanti converge, is D.co Tramontin & Figli. 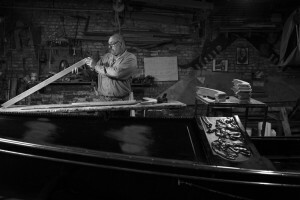 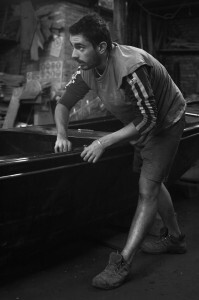 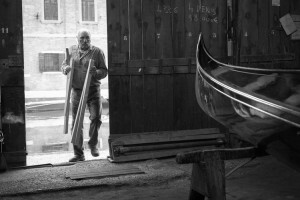 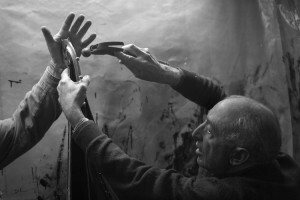 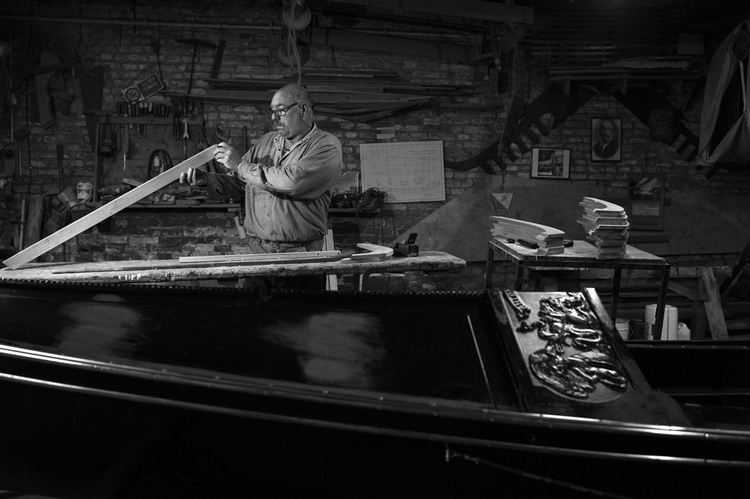 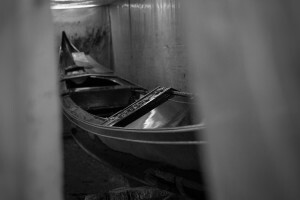 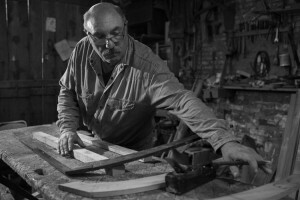 This fourth generation company, founded by Signore Domenico Tramontin in 1884, is home to the craft of creating traditional Venetian gondolas by hand. 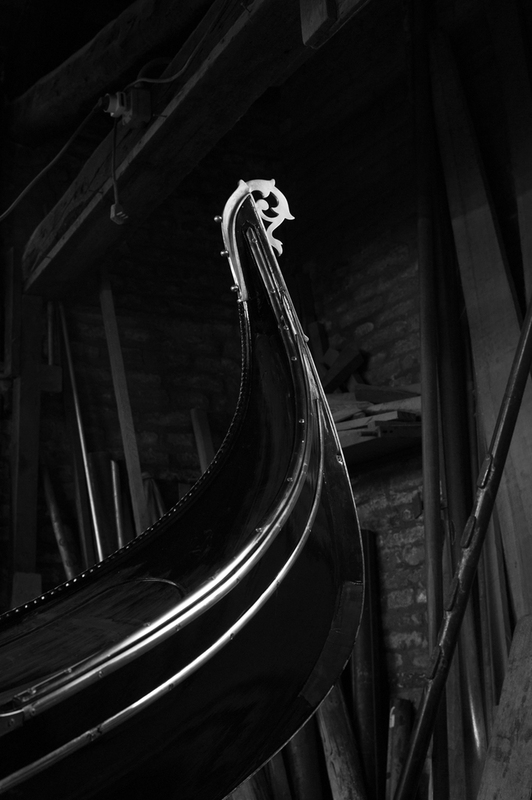 A dominant feature on the Venetian seascape, the gondola is true work of art. The asymmetrical design combines eight species of wood with precise details that reflect against the sleek black hull of each boat. 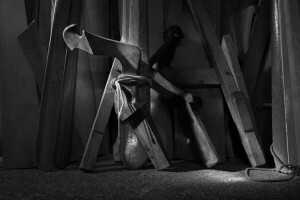 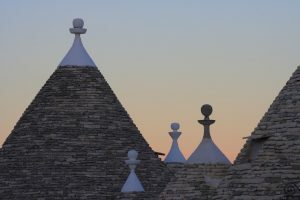 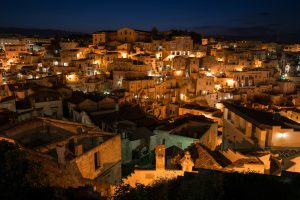 Each craftsman at Tramontin & Figli celebrates the time honored tradition of building the gondola and the family owned business is among the last of its kind in existence. Among the only living records, this body of work captures the dedication, tradition and exceptional craftsmanship that has been shared through four generations. 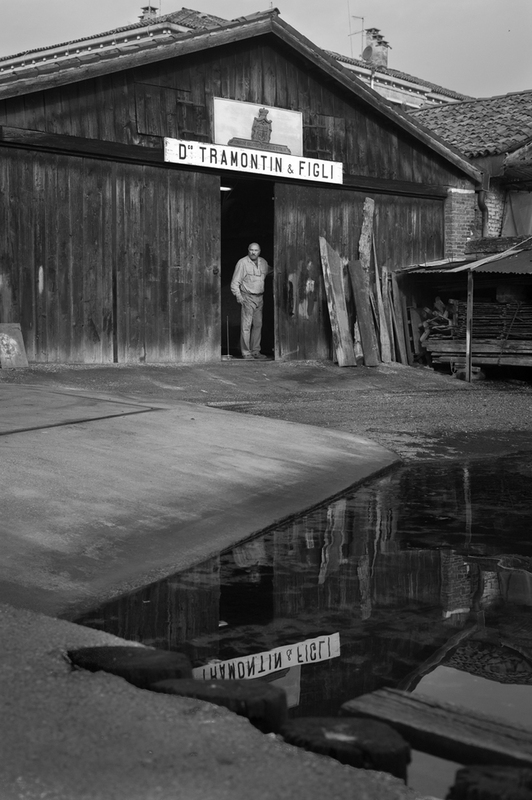 It is a record of a family business committed to survival and defining itself in the 21st century.